He was a member of the staff here at Lyerly Funeral Home, shortly after the funeral home’s beginning until his death at age 50 in 1981. He served twice with Lyerly Funeral Home, first in the late 1950s to the early 1960s. He later returned in the late 1960s where he went to mortuary school and became a funeral director/embalmer until his sudden death at age 48 in 1988. Part-time staff member, who with his dedication of helping people, added to “the home of thoughtful service” concept. Lee died unexpectedly in November, 2010. Founding member of the Lyerly Honor Guard, was devoted to honoring with respect his fellow veterans, simplifing true integrity. Carmon died suddenly in November, 2011. 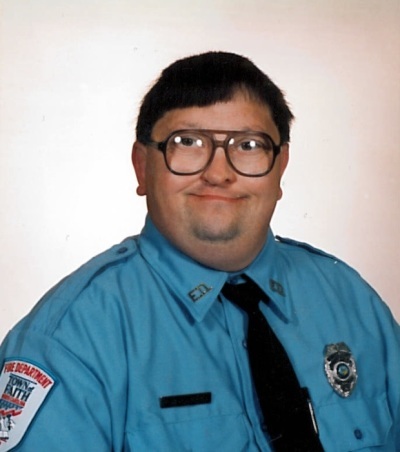 Kevin Dale Smarr provided field services and served as the traffic coordinator for the funeral home. He passed away on April 23, 2018 after a short illness. 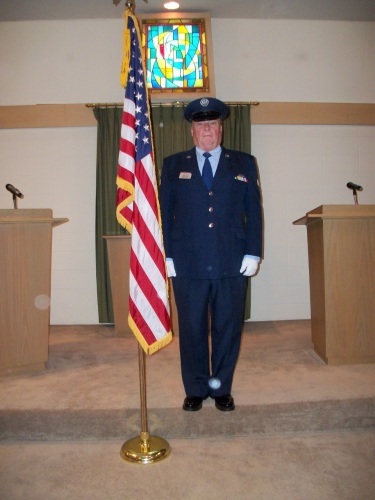 Donald was a founding member of the Lyerly Honor Guard. He was dedicated to honoring the memory of fellow comrades. He died in December 2018 as a result of a stroke. 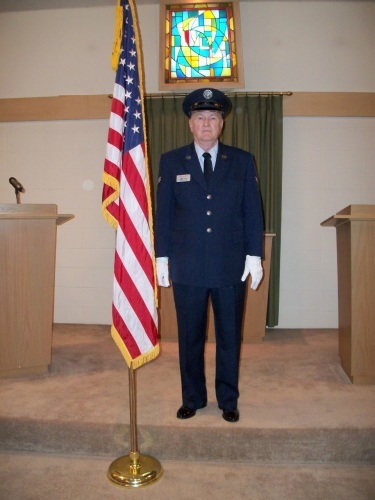 Gary was a founding member of the Lyerly Honor Guard. He had a strong compassion for the families of fallen veterans. He passed away in January 2019 peacefully after a battle with cancer.